Greystones should really have another name because from spring to autumn its outstanding two-acre garden is bursting with colour. Warm and welcoming, the perfect country retreat. Lost to the world in a blissful valley, the hotel sparkles on the side of a peaceful hill. Ideal for foodies and walkers. 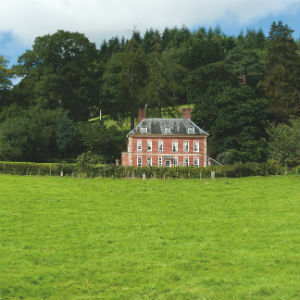 Borderland setting, close to four major National Trust properties, including Powis Castle. Plas Uchaf is very much part of the Tanat Valley, one of the loveliest gateways into Wales.